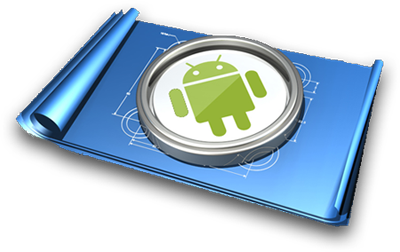 At Approach Mobile it means designing stunning Android applications that exemplify both outstanding creativity and innovation and provide only the most streamlined and engaging experience for its users! We conduct deep user research and properly segment your app’s target audience and craft a custom UI that is geered to their needs. This results in an outstanding user experience that will keep them coming back for more! 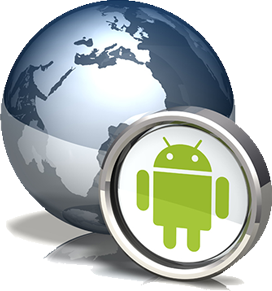 We offer Android app development solutions that fit any business need and provide exceptional user experience from both a functional standpoint and business perspective. Social media, voice recognition and GPS are just a few add-ons that we have in our arsenal that we can use to make your app really come alive and flourish! With a vast array of integration options available here at Approach Mobile, you can rest assured knowing we have the tools and knowledge to make your app everything you want it to be and more! Our business relationships are among some of the best in the industry and that’s our promise to you! We will be by your side long after your project is complete and in the Ap store. Our extended team of beta testers and QA are here by your side to ensure your app will have no issues when it comes to submitting it to the App store. 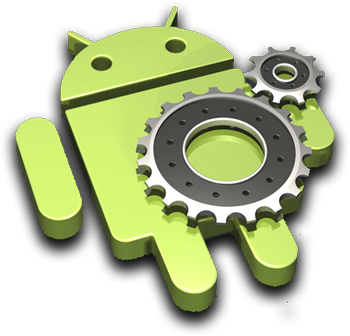 Furthermore whenever Android launches a new operating system, you can rest easy knowing we are carefully looking over each line of your code ensuring it will run smoothly on the next update and any future platforms versions to come!